In this article we detail all you need to know about the Betway mobile sports betting app including key features, compatibility and a step-by-step guide on how to download the Betway mobile application on both Android and iPhone. 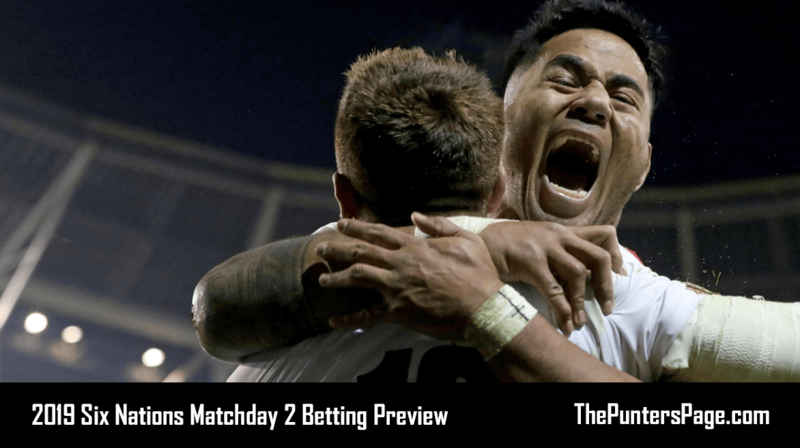 They may not be the biggest bookmaker out there, but Betway have a mobile sports app that can rival any of its competitors in both appearance and functionality. The Betway mobile app is available to download on both Android for users with operating system 4.1 and up and iPhone for users with iOS 8.1 and up. Upon launching the app, you’ll be directed to the default sports home screen displaying live events allowing you to instantly get involved in the action. The header contains quick-links to In-Play, Casino, Live Casino and Vegas whilst the footer includes links to Promotions, My Bets, Banking, Roulette and Blackjack (once you’ve logged in). 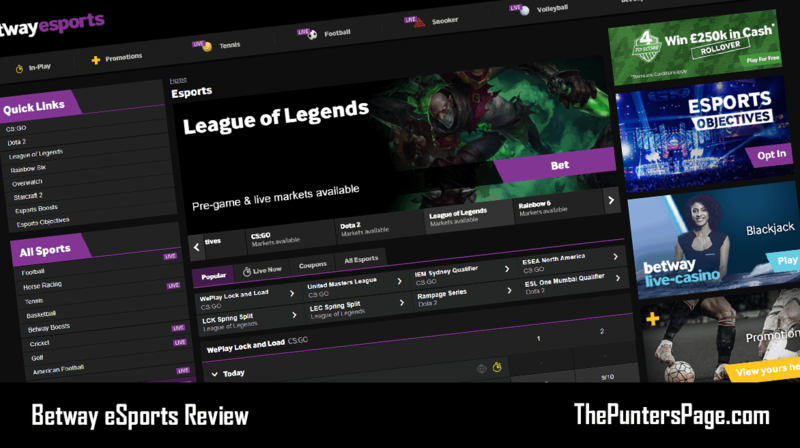 One of our favourite features is the ability to search for a specific event, league or team using the search bar which is located in the side-menu where you can also access ‘My account’ and a full list of sports. Flick between screens effortlessly, bet on thousands of markets and enjoy live streaming of major sporting events directly within the Betway sports app. 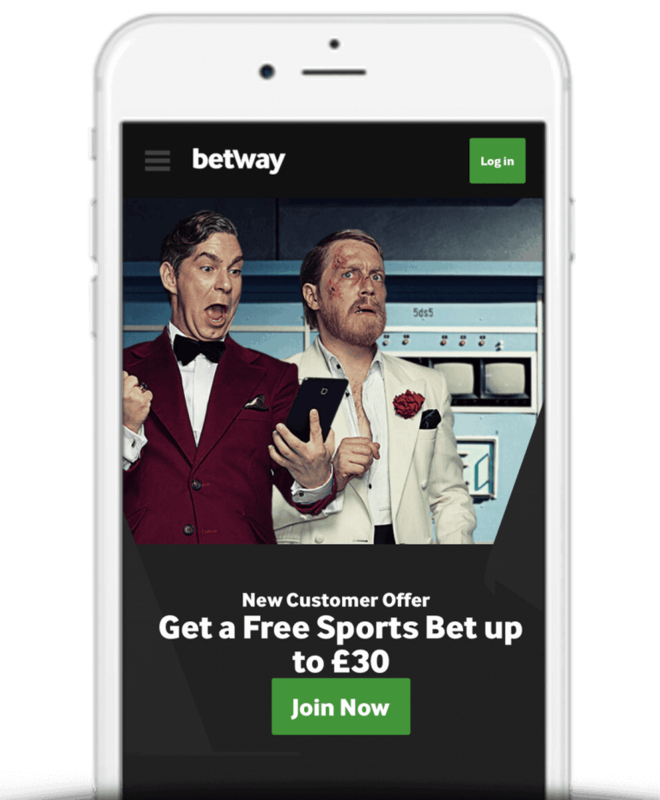 New customers downloading the Betway mobile app can take advantage of Betway’s matched free bet sign-up offer up-to £30. Simply make a deposit between £10 and £30 and Betway will instantly match it. Alternatively, you can view the selection of Betway bonus codes available. Betway eSports – Bet on a range of eSports games and markets. Regular Promotions – Daily price-boosts and enhanced odds on a range of sports. Betway Club – Stake £25 each week and get £10 in free bets. Live Scores & Updates – Keep track of the latest scores and results in real-time. In-Play Betting – Bet on over 2,000 In-Play events every week. Live Streaming – Watch thousands of live sporting events. 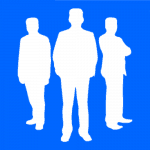 Useful Stats – Unlimited access to past results, team information and professional data analysis. Search – Find specific events, sports, teams and markets with a single click. #BetYourWay – Create your own unique bets and request a price. Betway 4 To Score – Predict which team will score first in the top four English leagues for your chance to win a guaranteed weekly jackpot of £25,000. Customer Support – Available 24/7. The table below displays the software requirements in order for you to be able to download the Betway mobile Android and iPhone app. The table below features deposit methods that are currently available via both Betway mobile Android and iPhone apps. Search ‘Betway’ on the Google Play store. Search ‘Betway’ on the App Store. The Betway mobile app has achieved a very impressive score of 4 stars (out of 5) on the Google Play Store and it gets even better on the Apple App Store where it currently has an average rating of an incredible 4.5 stars (again out of 5). When looking at the feedback, the majority of users found the app to be quick and easy to use. There were also a number of positive comments made about Betway’s weekly free bet initiative. The common issue amongst people who left negative reviews seemed to be regarding the application’s inability to load at times. Hopefully that is something Betway plan on fixing. When testing the Betway mobile sports app ourselves, we didn’t come across any glitches or loading issues although that may be dependant on your device and operating system. What’s for sure is that the latest version of the app is a huge improvement on past editions. Betway have done superbly well to combine an extremely user-friendly interface with countless features and information without sacrificing aesthetics. If you’re looking for a mobile betting experience that is stable, reliable, intuitive and responsive and want the ability to bet on a range of international sports and markets, then you can’t go much wrong with Betway.